CABOCUBAJAZZ continues with its irresistible blend of lively Cuban rhythms, beautiful melodies from the Cape Verde islands (West Africa) and adventurous jazz. The collaboration of international top musicians once again results into a completely new sound – the listener and also the dancer is taken on a journey where longing, passion, subtleness and musical fire alternate. Every Cape Verdean knows end-of-year song BOAS FESTAS – the signature tune of late legendary clarinettist Luis Morais. With a lot of joy and respect CABOCUBAJAZZ added some Cuban flavor and offers a fresh, highly danceable view on this classic, right in time with this pre-release track of the new album CORASON AFRICANO! BOAS FESTAS is part of CABOCUBAJAZZ’ new album ‘CORASON AFRICANO’ (2017). Nils Fischer (one of Europe’s top percussionists) and Cape Verdean master-pianist Carlos Matos (Morais’ nephew) started the journey of CaboCubaJazz. Their best musical friends joined immidiately: singers Dina Medina (Cape Verde) and Alberto Caicedo (Colombia) are a perfect match. Alberto is touring all over the world with the most famous Salsa artists and Dina was officially awarded best voice of Cape Verde in 2012. The dream team is completed by stellar musicians: Yerman Aponte from Venezuela on bass, Cuban drummer Armando Vidal, trombonist Pablo Martínez (Spain) and Puerto Rican trumpet ace Joe Rivera. Earlier, the band garnered worldwide plaudits with their debut album CD ‘Rikeza y Valor’. 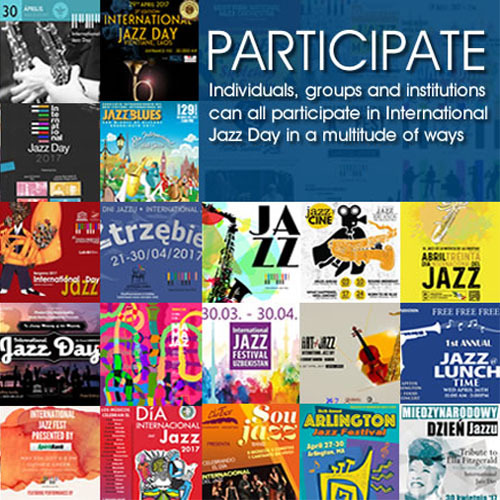 They have performed at Havana Jazz Festival, Bangkok Jazz Festival, Viersen Jazz Festival, Samui Jazz, in Canada, Finland, Malaysia, Norway, Belgium, Israel, Luxembourg & Austria. CaboCubaJazz is constantly touring in Germany and in The Netherlands.